We all have heard about the various benefits of apple cider vinegar for our health. But, do you guys know that you can also use this amazing ingredient for taking care of your skin. Yes, it’s true. You can also use apple cider vinegar for improving the state of your skin naturally. So, to help you guys, we have listed some benefits of apple cider vinegar for skin care. Application of apple cider vinegar on your face can help in reducing the appearance of fine lines and wrinkles effectively. • Take a bowl and mix equal amount of water and apple cider vinegar. • Now, soak a cotton ball in the diluted blend and dab it on your face. • Then, allow it to sit for a few minutes. • After that, rinse off your skin with warm water. Use this remedy every day to get the desired results. 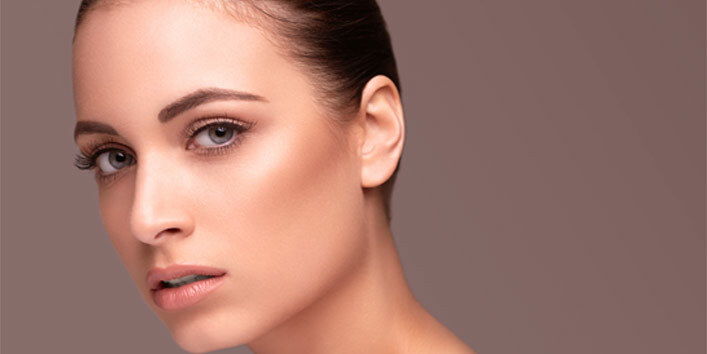 Generally, people who have an acne-prone skin use toners. But, in most cases, the toners strip off the natural oil from the skin by leaving your skin dry. So, it is advised that instead of using these alcohol-based toners, opt for apple cider vinegar. • First, take a bowl and mix 1 tablespoon of apple cider vinegar with 2 cups of water. • Now, soak a cotton ball in the mixture and apply it all over your face. • Then, wash off your face using normal water. Using this remedy thrice a week can help in boosting blood circulation and shrinking visible pores. Apple cider vinegar contains acetic acid and alpha hydroxy acids that help in removing the dead skin cells gently and allow the new skin cells to breathe. 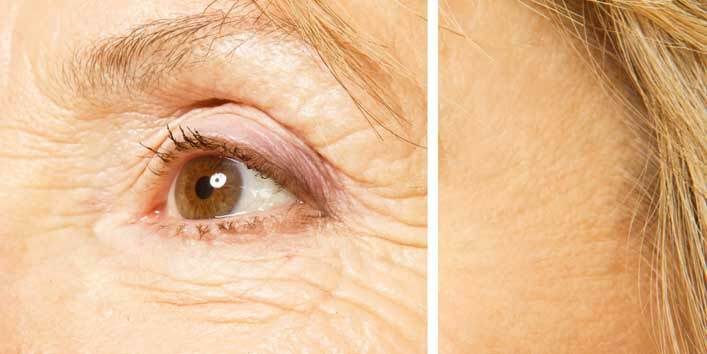 So, using this natural ingredient on a regular basis can help in reducing the appearance of age spots. • First, dilute apple cider vinegar. 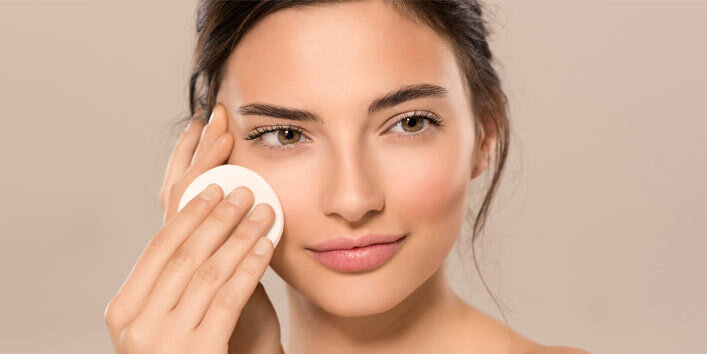 • Now, take a cotton ball and soak it in the diluted vinegar and apply it on the age spots. • Then, allow it sit for 30 minutes. • After that, wash off your face using cold water. Use this remedy twice a day for six weeks to get the best results. We all have a barrier on our skin which is known as an acid mantle that helps in trapping the skin moisture. It is believed that apple cider vinegar helps in maintaining the pH level of the skin. And regular use of vinegar helps in preventing your skin from becoming oily and too dry. Do you guys know that you can easily get rid of pimples and acne by using apple cider vinegar? Yes, it’s true. This simple ingredient has antibacterial and antibacterial properties that can effectively reduce the appearance of pimples. For this, you first need to soak a cotton ball in diluted apple cider vinegar and then apply it on your acne and scars, and soon you will notice a change. So, these were the few benefits of apple cider vinegar for skin care.